Flashback of Barrie in preschool and kiddy birthday parties, he was like most boys back then, troublesome! Oh, how I wish I could breeze through a few childhood albums. LOL! After years of no contact, one afternoon spent in the hairdresser a few months ago, with his mom, my mom and daughter, has made him and I friendly again. This 33 year old, St.Lucian has been entertaining crowds for over 10 years. He creates a great vibe on a dance floor whether on the mic or the wheels, entertaining 200 or 2000 people with his energy and charisma. Barrie Hype has an Associate Degree in Recording Arts and Show Production & Concert Touring from Full Sail University, in Orlando, Florida. He started in the music industry hosting parties. Then, interned with the morning show on 103.5 The Beat in Miami. Later, worked as a DJ/VJ on Celebrity Cruises with Cirque du Soleil. This multitalented entertainer has hosted dances with The Immortal Stone Love and toured with the reggae band Third World. 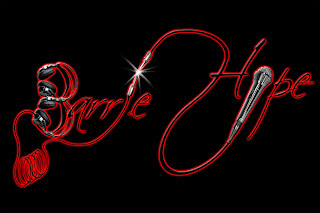 DJ Barrie Hype's versatility and flexibility enable him to entertain any crowd, which contributes to his popularity and success. 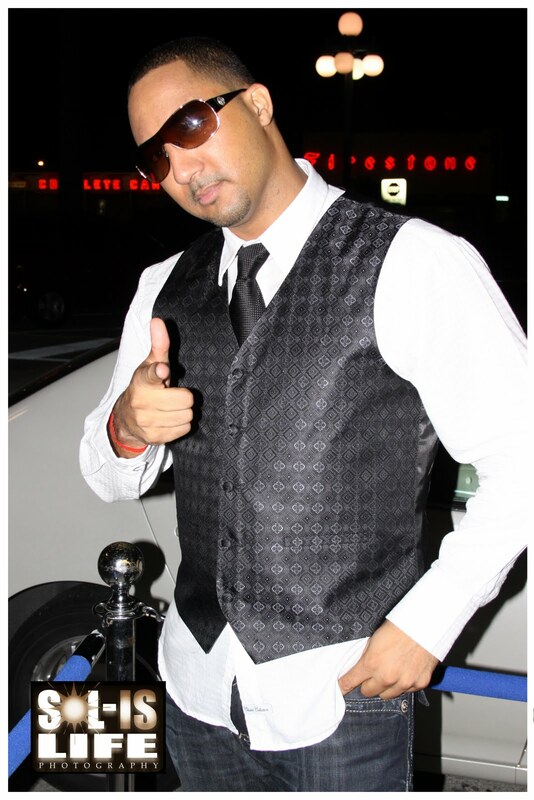 He brings the 'HYPE' to wild out any crowd, whether an over-40 crowd on a cruise, beach party or teen party. Yet, he is professional to rock a wedding reception. Currently, he’s the A&R for Black Shadow Records in Miami, and has been with the label since 2008. The Executive Producer at Black Shadow, Troyton Rami has mentored DJ Barrie Hype in the elements of breaking an artiste, producing hit records, and breaking a new song. Barrie prefers to work with artistes on single projects, rather than manage them as a whole. Barrie Hype is a TV host (VJ) for KariblinkTV.com, which covers events throughout the Caribbean and North America, such as Fully Loaded and Irie Jamborie. He is also the Director of Public Relations of a team of DJs called TopGunners. This DJ fraternity known for its Caribbean Hot 30 has a listenership of 5 million per day. One of Barrie's ambitions is to own the largest media company in the Caribbean, and to have a finger on the pulse of Caribbean Media Worldwide. His advice to up and coming DJs, VJs and A&Rs, "DJs/VJs keep grinding, get your name out there. An A&R is a very different skill. You have to have multiple talents to become a good A&R." ... And when I find a picture of you, this feature will be updated! LOL!